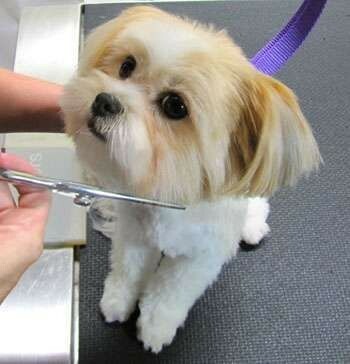 Choose from the styling per the American Kennel Club Standard, our modify to satisfy your on desires. Groom cycle recommended every 6 to 8 weeks. 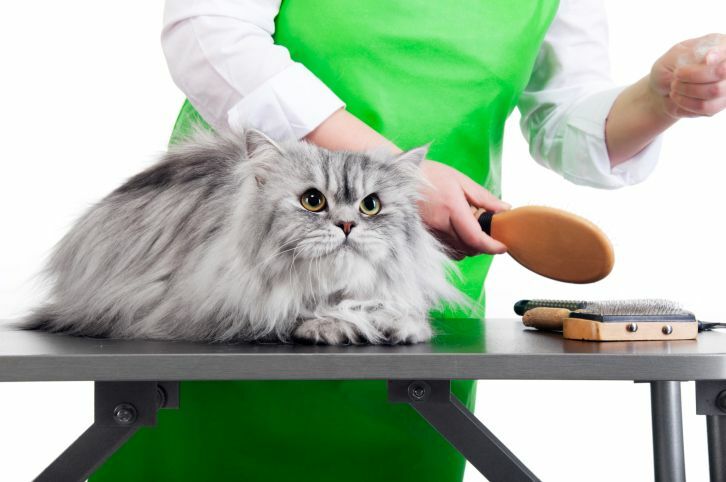 A Trim of Coat if desired, A Bath & Blow Dry, Sanitation, Ear Cleansing, Pawdicure, Brushing, De-shedding, De-matting are standard practices of a cats groom. Choose from a Routine - General Cleansing, Oatmeal or Medicated bath. 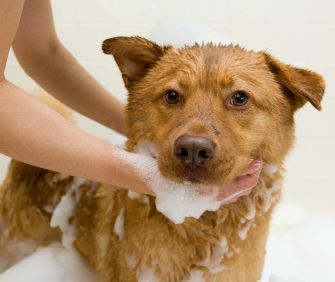 All pets are towel dried following a bath and finished up with a blow-dry. Clipping of nails followed by the filing thereof. May include pad work as required by some pets. 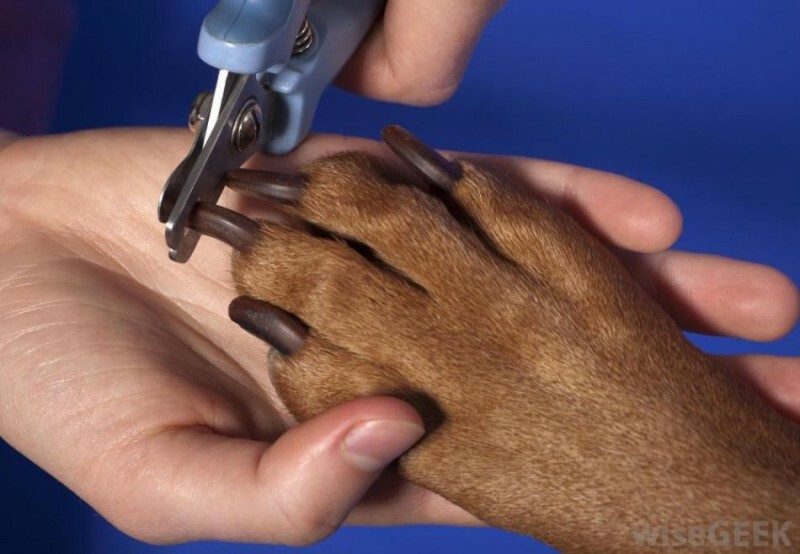 Pawdicure recommended interval is 2 to 3 weeks. 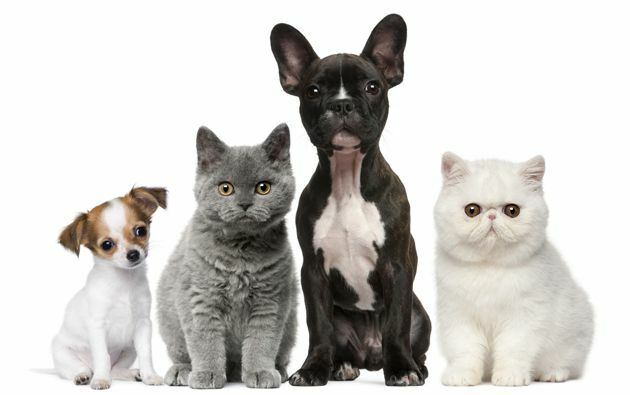 Pets (Cats & Dogs) are topically treated with Frontline Spray. 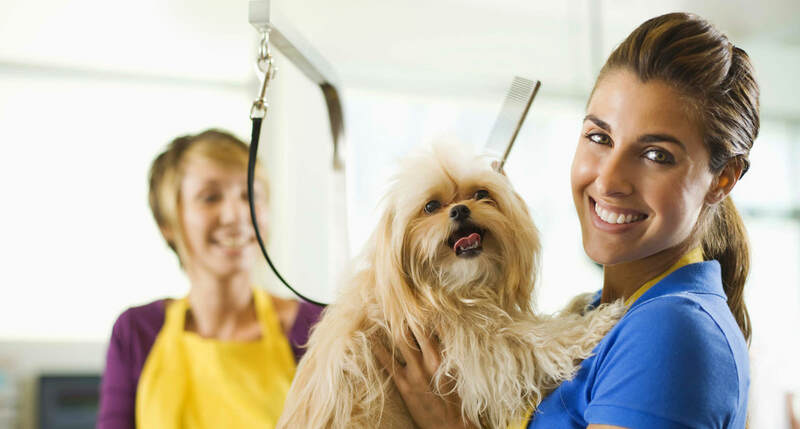 In most cases expect to have the pet(s) coat shaved off or trimmed back significantly. Service is primarily a pick-up &/or return service, however not limited to. See applicable rates for your area under our pricing tab.